The Meridian is a 10-story, Class A office building located in the well-traveled LBJ Freeway submarket. 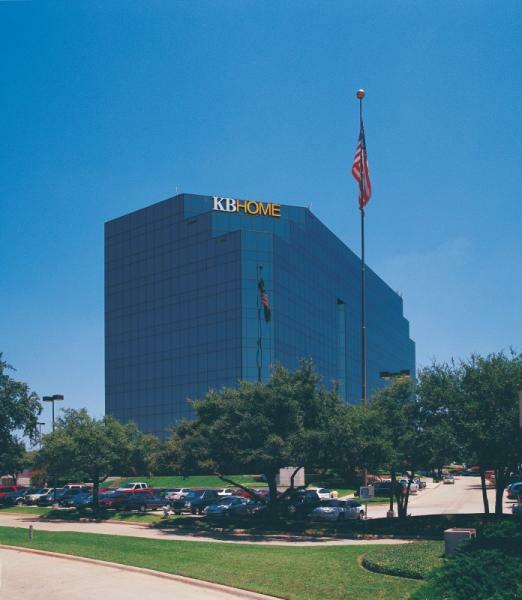 The building is strategically positioned to take advantage of the north-south traffic arteries and offers easy access to DFW International Airport, Love Field as well as the affluent north suburbs of Dallas. The 227,078 square foot building offers a typical floorplate of 21,770 rsf. An attached covered parking garage provides 3:1,000 sq. ft. in structured parking. Amenities include an on-site deli, after-hours card key access and on-site security.